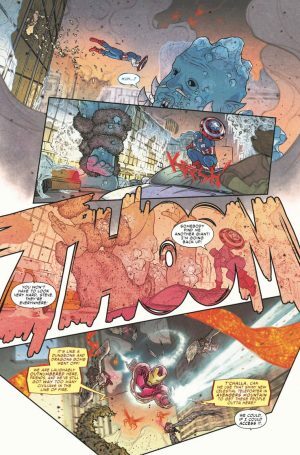 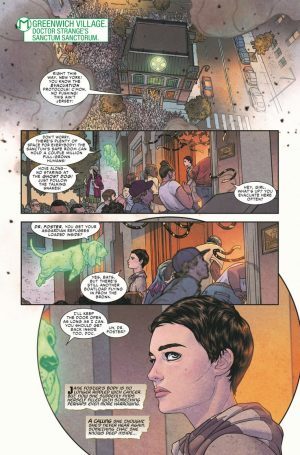 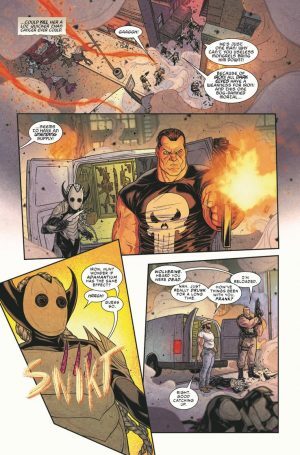 Marvel Comics Universe and War Of The Realms #2 Spoilers follows. 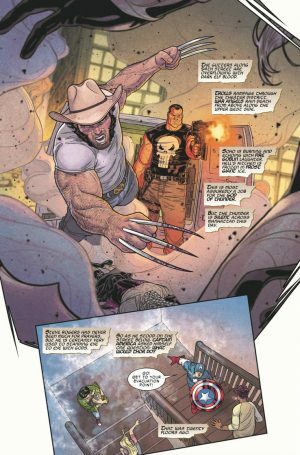 Wolverine and Punisher Vs. 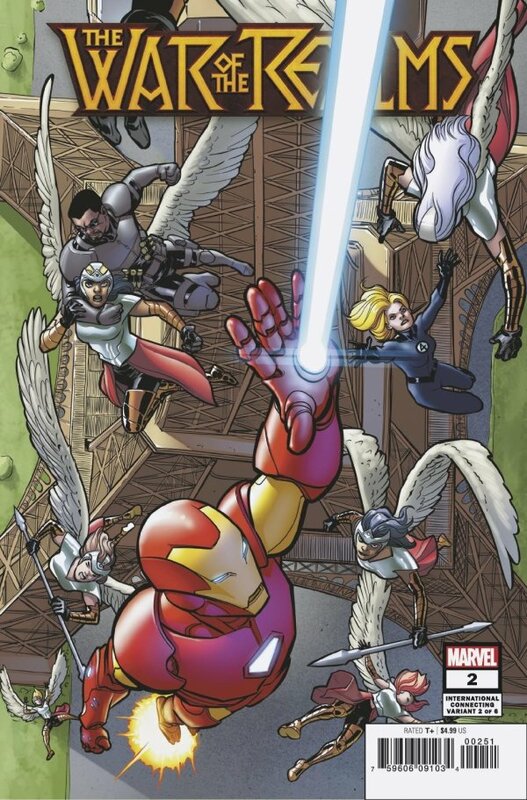 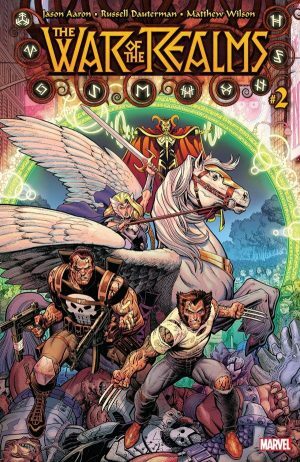 Magical Creatures and Gods As Marvel’s Big Event Series Hits Second Issue!